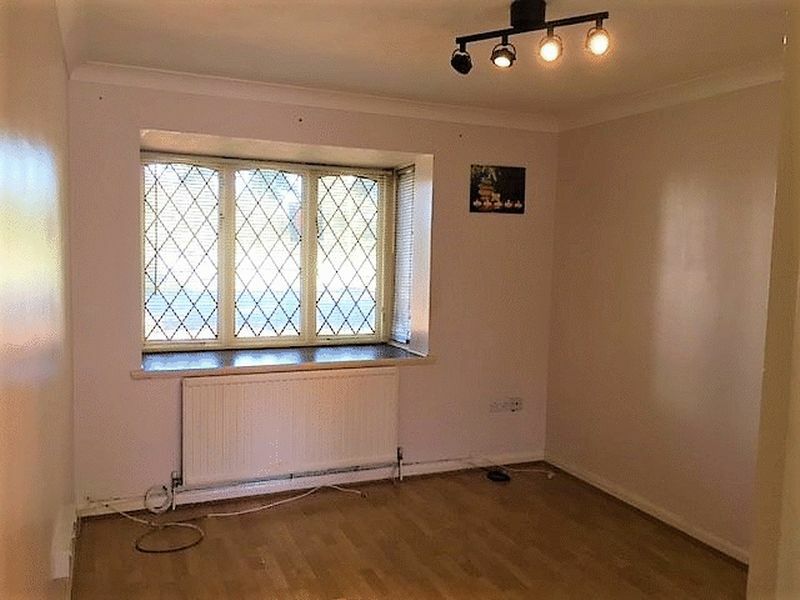 A ground floor maisonette situated on this popular development & within walking distance of Hampton Court BR station, River Thames and shops. 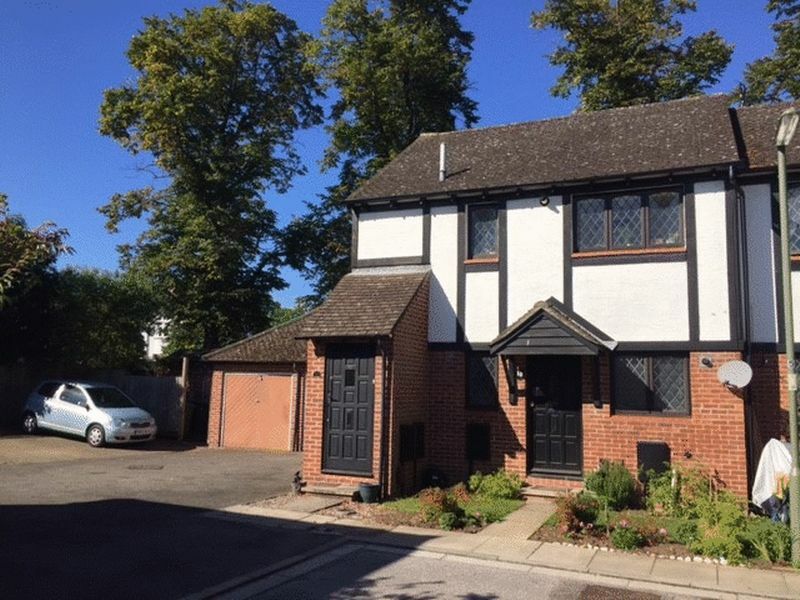 The accommodation comprises of one bedroom, living room, kitchen and bathroom and also benefits from gas central heating and allocated parking. This is an ideal first time buy or investment & benefits from share of freehold. Coved ceiling and wood flooring. Small single radiator and wall mounted thermostat. Coved ceiling and rear aspect leaded light window. Single radiator. Wood flooring. T.V.point. Coved ceiling and front aspect leaded light window. Roll top worksurfaces and stainless steel sink unit with mixer tap. Range of eye and base level units. 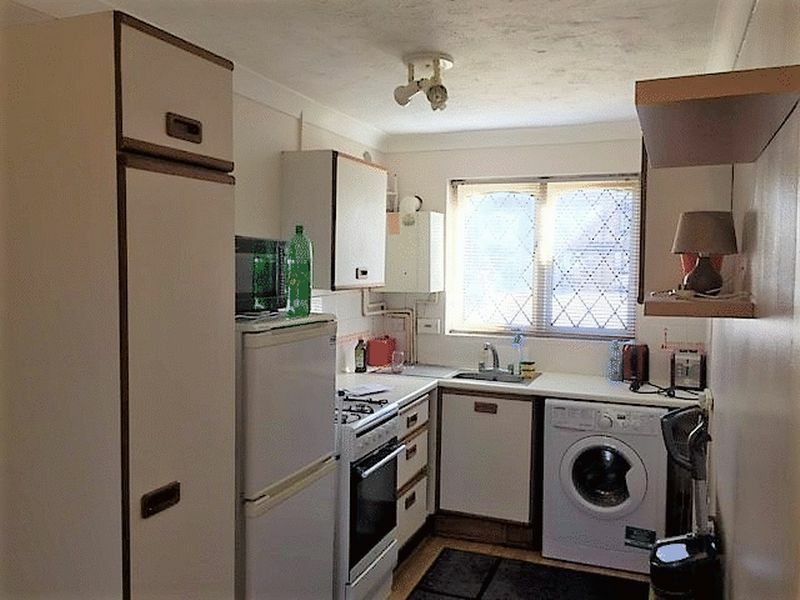 Fitted gas oven and hob, fridge freezer and washing machine. Breakfast bar. Part tiled walls and wall mounted boiler. Coved ceiling. Rear aspect leaded light window with single radiator under. Built in storage cupboard and airing cupboard. Front aspect leaded light frosted window. 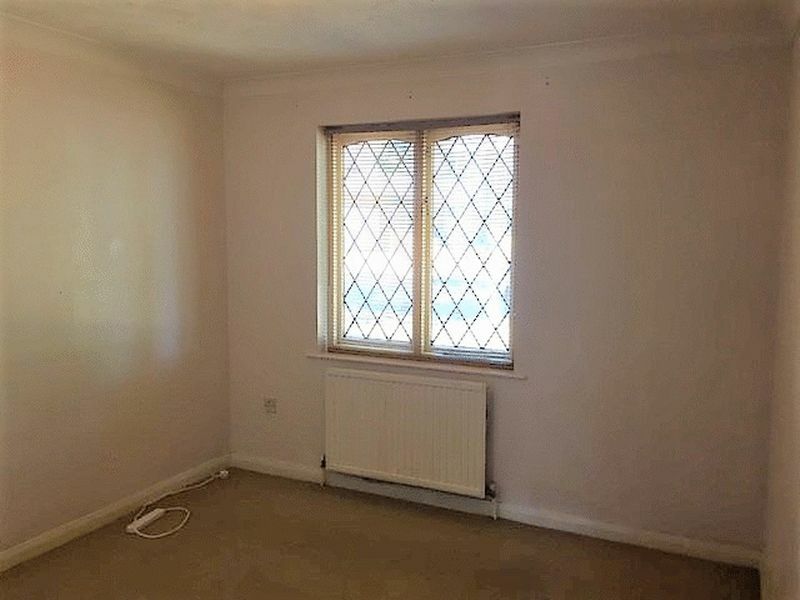 Single radiator and part tiled walls. Suite comprising of low level w.c, pedestal wash hand basin and panel enclosed bath with mixer tap and power shower.